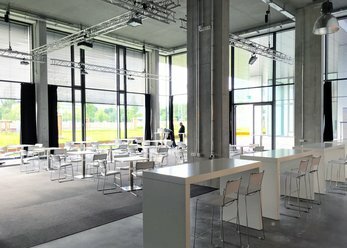 Event Hall - party food - unlimited possibilities! 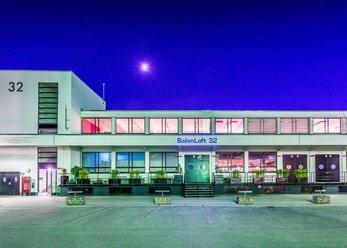 You are looking for a space to the creative development that can meet all your requirements? Then watch right now! 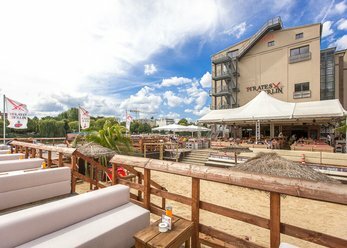 The pirates is beautifully situated on the banks of the river Spree, with the restaurant on two floors in the old historic Mill store and outside a large, welcoming spree terrace and bar with great views over the Oberbaumbrücke bridge. 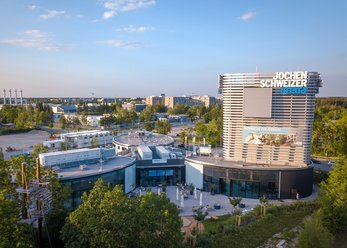 An exceptional location in Munich, which is versatile for all types of events. The Studio has high ceilings and a fully glazed front 7 m. The modern interior is dominated by sight. It is suitable also for shoots and productions with more space. 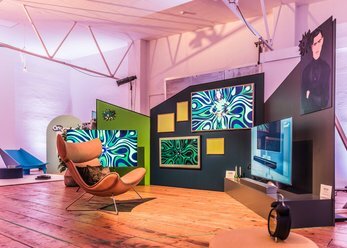 Multifunctional, day light-filled loft rental Studio for photo -, film productions and corporate events with or without catering. Large Studio window, sliding elements, bar and Groove. 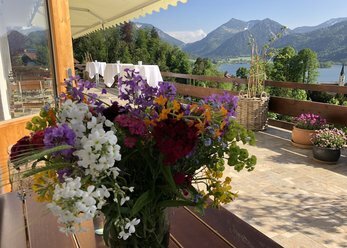 Beautifully situated location in rural modern atmosphere with panoramic views of the Schliersee Lake, the mountains and the forest. Sun terrace with fireplace. Suitable both for workshops as well as weddings, private parties and film / photo shoots. 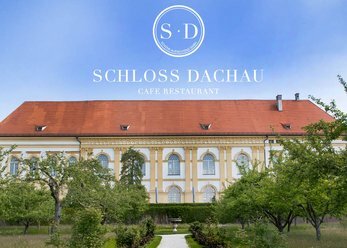 Dachau Palace with its romantic castle garden boasts a fantastic location overlooks Munich and the Alps. 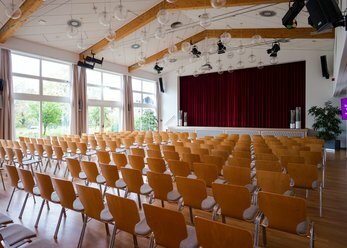 Events and meetings can be held here with up to 585 people. You can visit also the public restaurant with Sun terrace. 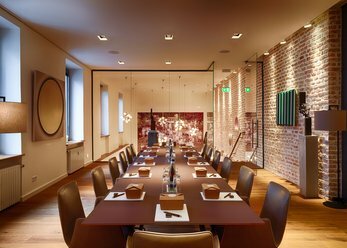 Meet business partners in a pleasant atmosphere, the meeting once, not in the Office held, confer and brainstorming in the inspiring environment will enjoy the service of our lounge.